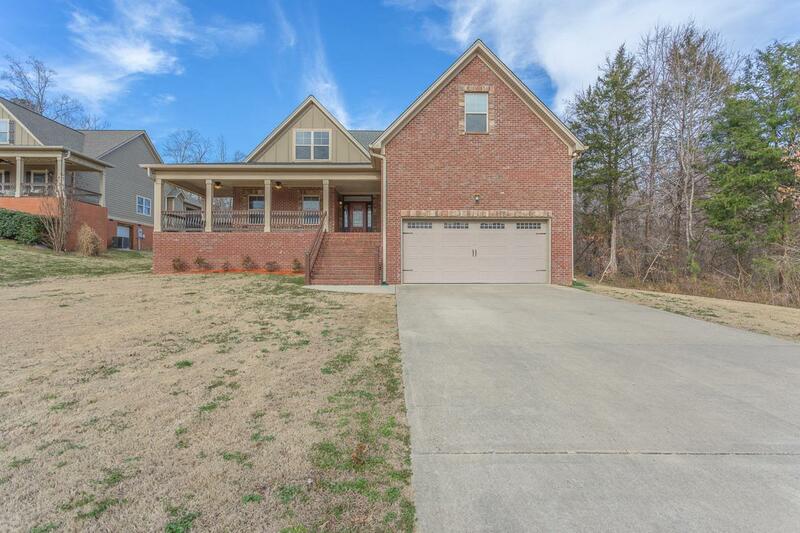 Beautiful ,spacious all brick custom home which makes it virtually maintenance free. 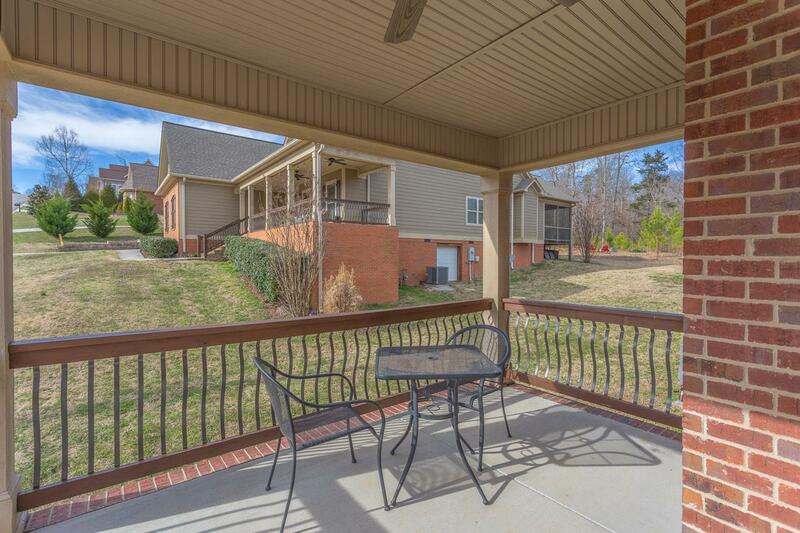 Located in the established subdivision that surrounds the lake. Large great room with all stone fireplace and gas logs. Granite counter tops with Bosch appliances which includes induction stove. Huge walk in pantry plus closet pantry for extra storage. 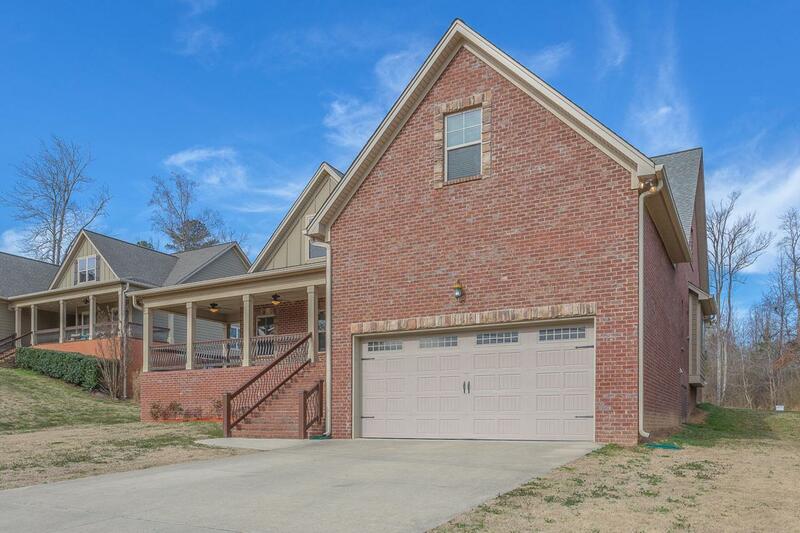 Hardwood and tile in main areas, carpet upstairs in the additional bedroom and bonus room. 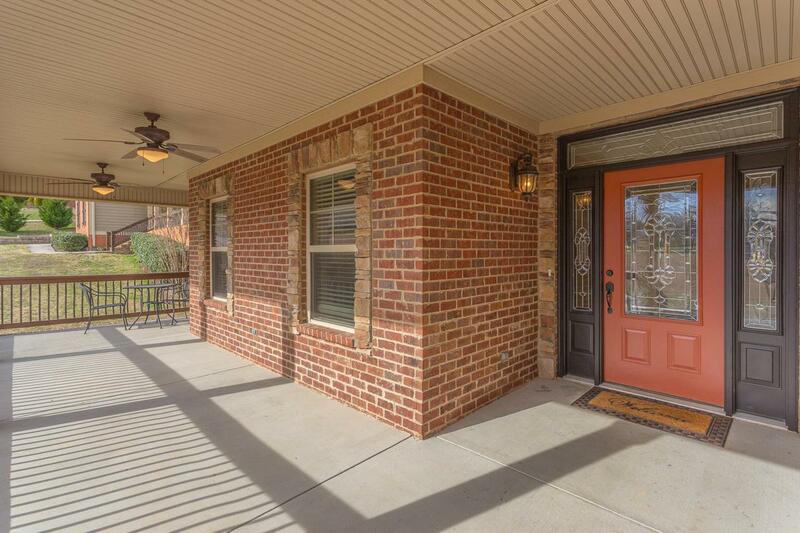 Master and two bedrooms are on main level, bedroom upstairs offers a laundry shoot.Covered screened porch and open porch. Right across the street is a community tennis court and basketball court. HOA fee is optional. Buyer to verify school zones and square footage.